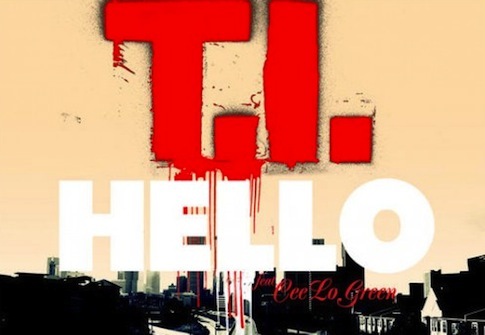 This week on T.I's and Tiny The Family Hustle episode Major, T.I and Tiny's youngest child sparked interest in wanting to be in T.I's new video "Hello" with artist Cee-Lo Green. T.I decided that the idea was great and incorporated the whole family in the video. The video takes us on a journey with T.I walking a path and is tempted while on his journey hence, there will always be obstacles in your way when you're trying to reach you're goal, so just say "Hello" to those obstacles and "Haters" and keep it moving. Check out the video below and click read more to see the full "Hello" episode of T.I's Family Hustle on VH1. Click Read More To See Full Episode Of "Hello" T.I and Tiny Family Hustle.